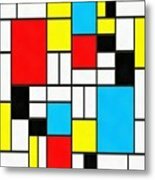 There are no comments for Modern Art Square. Click here to post the first comment. 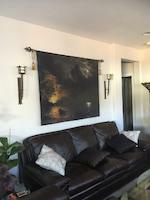 note: the watermark in the lower right does not appear in the final piece. 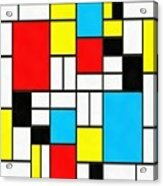 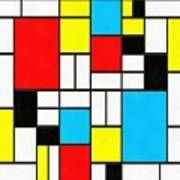 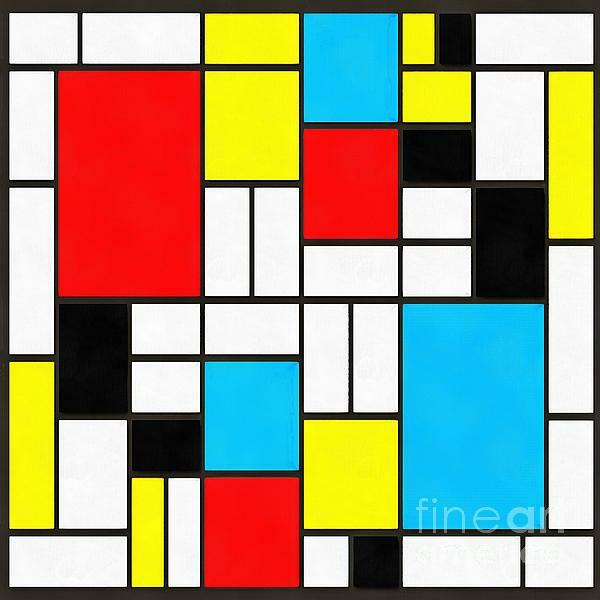 ..... Mondrian inspired contemporary art in square format.